The inaugural releases on Ken Vandermark's freshly minted Audiographic Records are a pair of albums from his most recent large ensemble Audio One, having previously cut his 'big band' teeth in Brötzmann's Chicago Tentet, in addition to his own Territory Band and Resonance Ensemble. 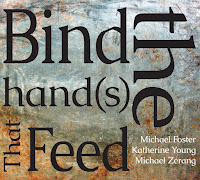 The initial impetus for the project was an extension of the nonet Vandermark assembled to investigate Joe McPhee's work (found on Okka Disk's 'Impressions of Po Music'), coupled with Dave Rempis' invitation to present a special project to mark the 10th anniversary of Chicago's Elastic Arts Foundation. For the latter he convened a septet under the name The Midwest School, for whom he arranged material by musicians from said geographic locale, namely Chicago's AACM (Association for the Advancement of Creative Musicians) and St Louis' BAG (Black Artists Group). The success of that performance, alongside the depth of potential within the music, encouraged Vandermark to present the material again. 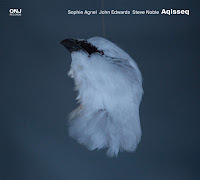 Having increased the ensemble's numbers to ten, the continued investigation focused on music from composers; Anthony Braxton, Art Ensemble of Chicago (including compositions fromoutside the group), Julius Hemphill, and Henry Threadgill. 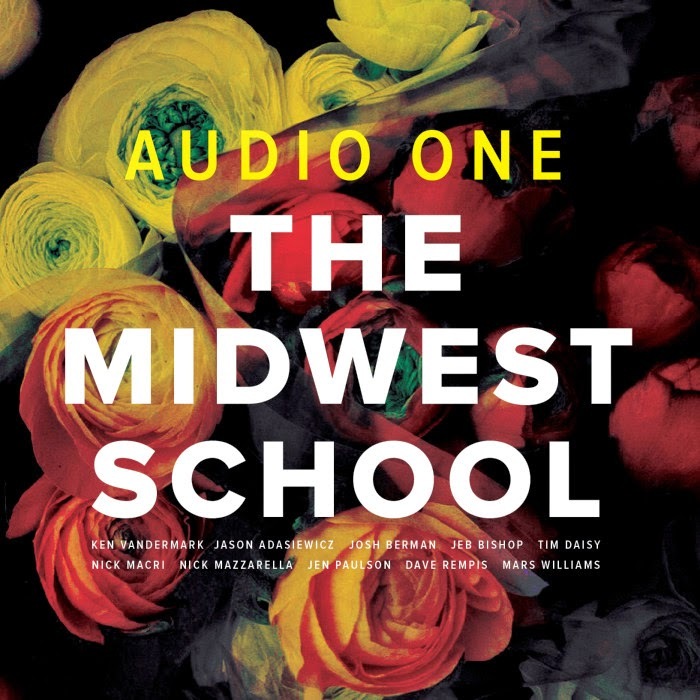 'The Midwest School' documents the results in this concert recording from Chicago's Green Mill (January 31st & February 1st 2014). The five pieces chosen here are presented in a way which is grounded in the intent of the original composition. Rather than using the music as something to be rendered 'in the style of' the musician(s) playing it, the delivery of thematic material doesn't really differ from the originals, and there isn't much in the way of deviation from the linear progression of the compositions either. Individual voices are afforded their place during solos, but even these moments demonstrate a knowledge and deference to the original composition. Where the music is discernibly different is the manner in which it is arranged. It would be easy for the arrangements to be overcooked given that the size of Audio One dwarfs that of the groups who initially recorded this material, the originals having been cut by trios, quartets and quintets (discounting Fontella Bass' vocal from Theme de Yoyo). However, the investigation of the musical architecture of each piece is so considered that the resultant arrangements manage to simultaneously sound as if they've always been played by a tentet, whilst appearing completely fresh and irresistible. This is arguably the great success of this ensemble, to pull fine detail from the subtleties of the original music's sonic palette, and distribute throughout the expanded numbers in a way that both befits the intention of the composition, and plays to the particular strengths and character of the instrumental voices to whom they have been allocated. Couple this with the caliber of musicianship found here, and the potential for recurrent musical discovery inherent within the compositions, and the results stand shoulder-to-shoulder with both the best material to feature any of those involved, and the revered originals. 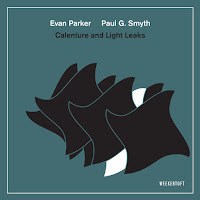 Having initially conceived of Audio One as a vehicle for interpreting the work of others, it wasn't until a conversation with an enthused fan that Vandermark considered the possibility of writing for the ensemble, maintaining it as an ongoing concern. 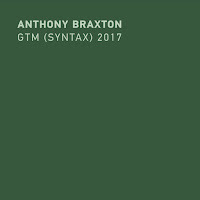 'An International Report' presents five original compositions recorded at the same concerts from the Green Mill which yielded 'The Midwest School', four of which are dedicated to Midwest composers Braxton, Hemphill, Mitchell and Threadgill (the fifth is to Anna Karina). In light of the first disc, that the quality of the arrangements is consistently high is unsurprising, and again the strength of the musicianship is exemplary. However, the remarkable facet of this recording is Vandermark's writing, and how well drilled the ensemble are to execute it. Never one to shy away from 'difficult' music, yet always keenly aware of the immediacy of the groove, the material here walks a line between being, at times, almost academic in its structural design, and yet hip-shakingly immediate in its direct focus of energy. 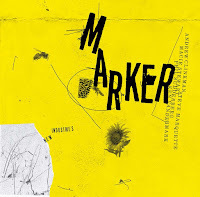 Knowing he'll catch more flies with honey than with vinegar, Vandermark essentially manages to get his audience to experience music with the gravitas of an Art House film, by making it appear to have the same easy digestibility and energetic pacing as a Hollywood Blockbuster. Having a group comprised of local, well rehearsed musicians pays off in spades (it doesn't hurt that they represent much of the cream of Chicago's current crop), and across both discs they navigate the material with a control and focus which does justice to the strength of the compositions. Fully aware of the potential force generated by all ten playing simultaneously, they do so sparingly to maximise its impact, often only small aggregations of musicians play at once. The subtlety with which the ensemble interacts ensures that what could so easily become muddied through sheer strength of numbers is in fact lean and lithe, intricate when called upon, with a taut muscularity in the throw down. Like a prize fighter, the ensemble moves with all the nimble dexterity of a small group when needed, bobbing and weaving until an opening presents itself, delivering precise jabs or opening out to rain down a concentrated torrent of blows. 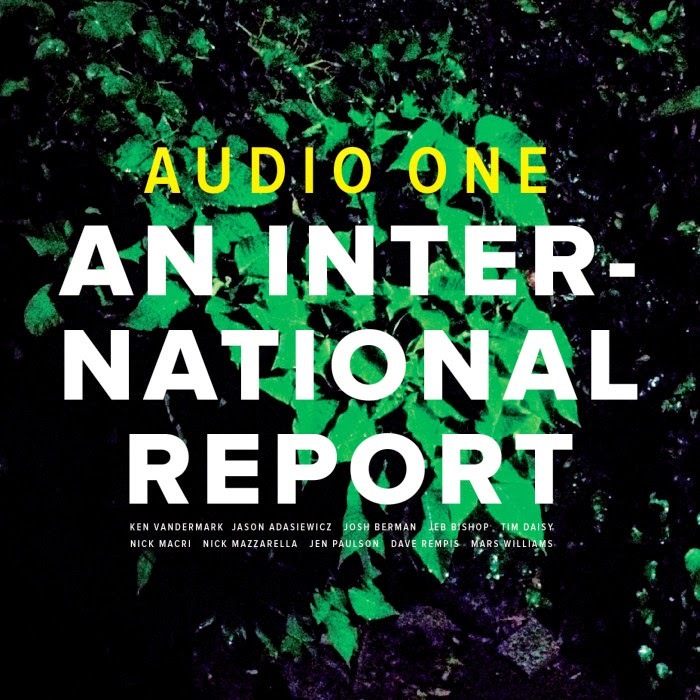 Hailing from a city which has had a hand in producing some top class large ensembles in recent years, Audio One is instantly a contender to the throne. The liner notes from these recordings suggest that Vandermark arranged 12 pieces by the Midwest composers in addition to 9 of his own compositions, and as only 10 of 21 potential pieces are presented here, there is good cause to be eagerly expectant of more from this accomplished ensemble. There are only 500 of each of these titles, so grab them while you can.